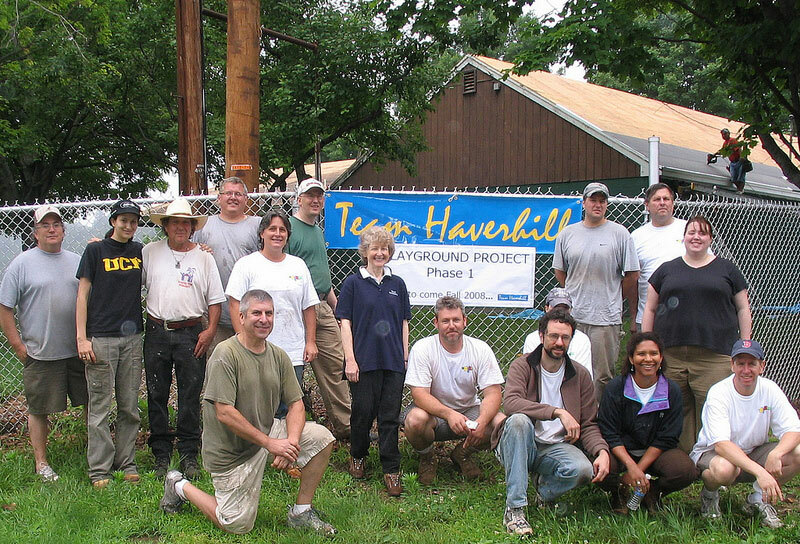 Team Haverhill has been involved in several playground renovation projects and hopes to do many more in the next few years. 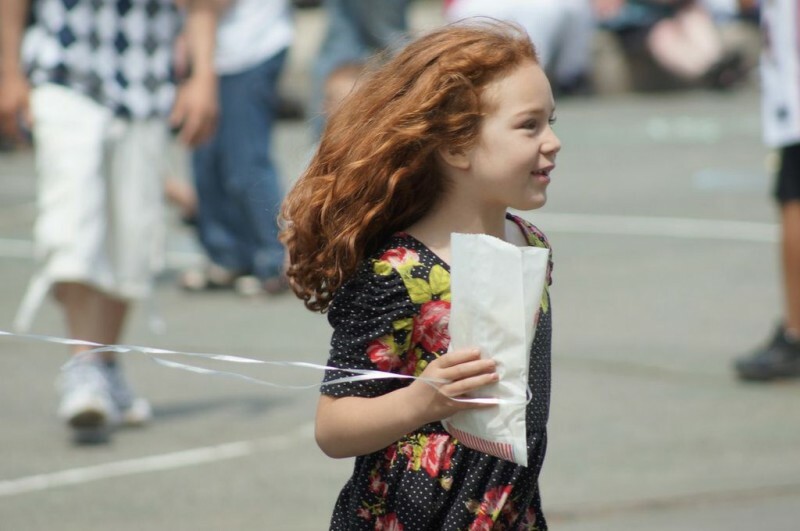 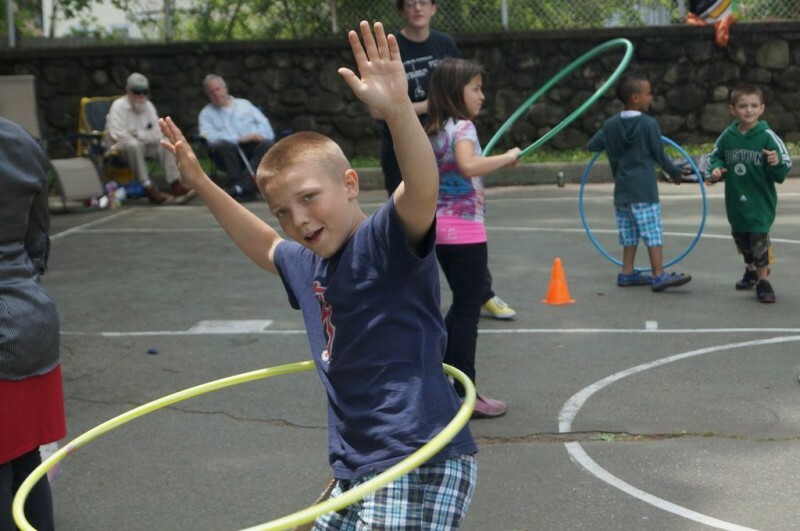 Join us to put smiles on children’s faces! 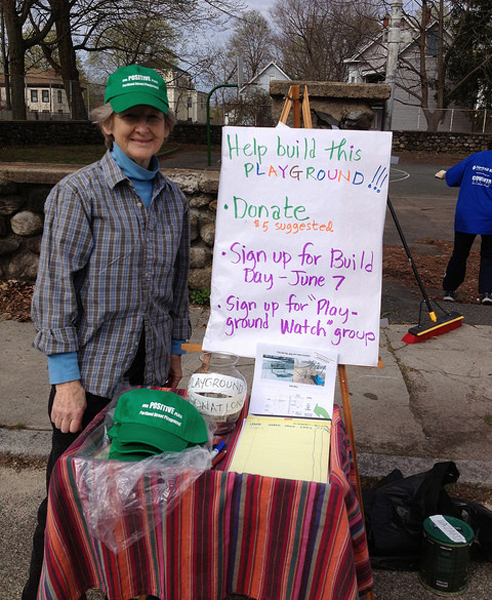 In 2014, Team Haverhill is helping to renovate the Portland Street playground, located between 4th and 5th avenues, in partnership with the City and the neighborhood. 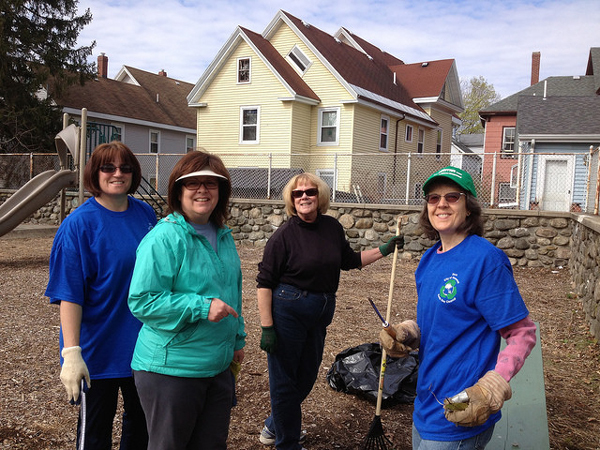 Team Haverhill is matching the City of Haverhill’s financial investment dollar-for-dollar, and providing volunteer leadership for the project. 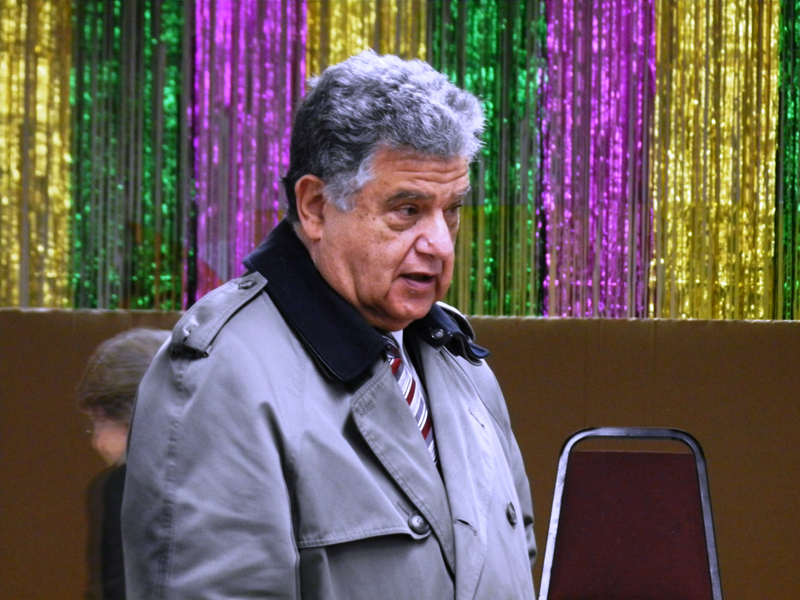 Plans for the site are being developed in close co-operation with the City’s Recreation and Community Development departments. 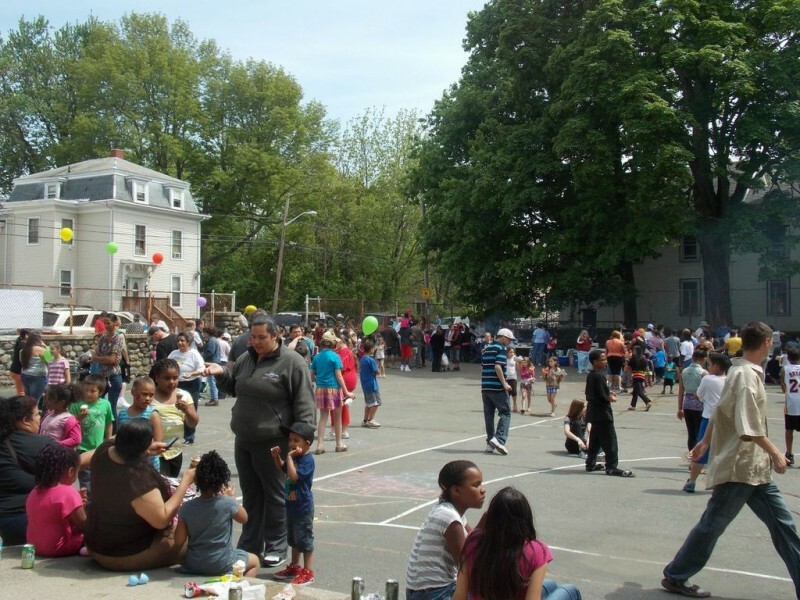 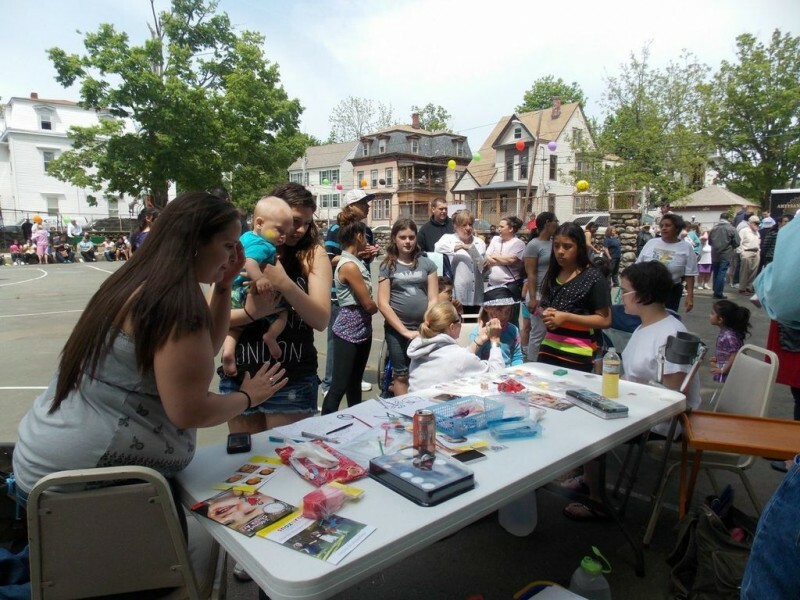 Team Haverhill surveyed neighbors on what playground amenities they would like, and has held several community meetings to view preliminary concepts and provide feedback. 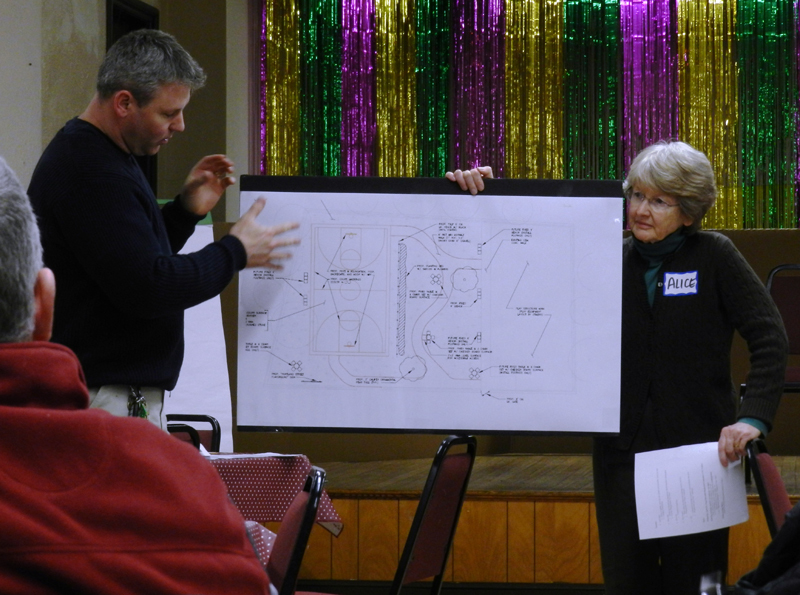 Neighbors offered great ideas about ways to keep the facility safe and positive. 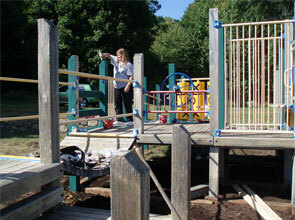 Renovating the playground section, replacing swings, and adding a large new play structure. 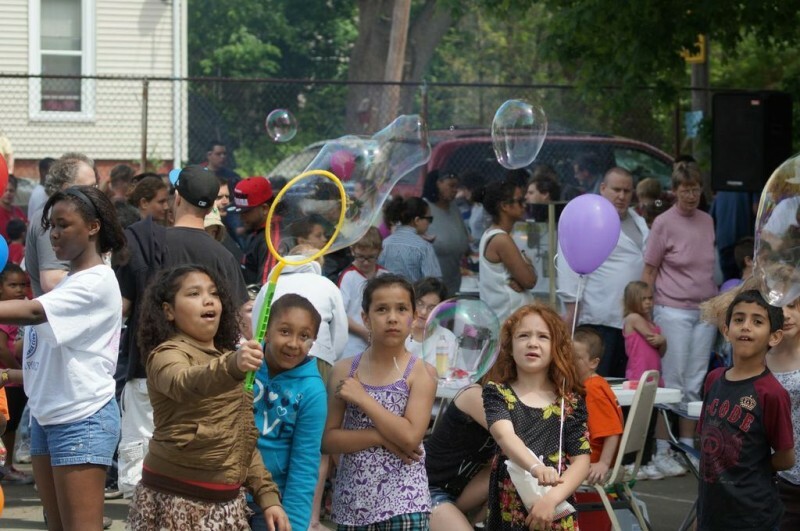 Adding a new, family-friendly grassy area in the middle of the site with seating and tables. 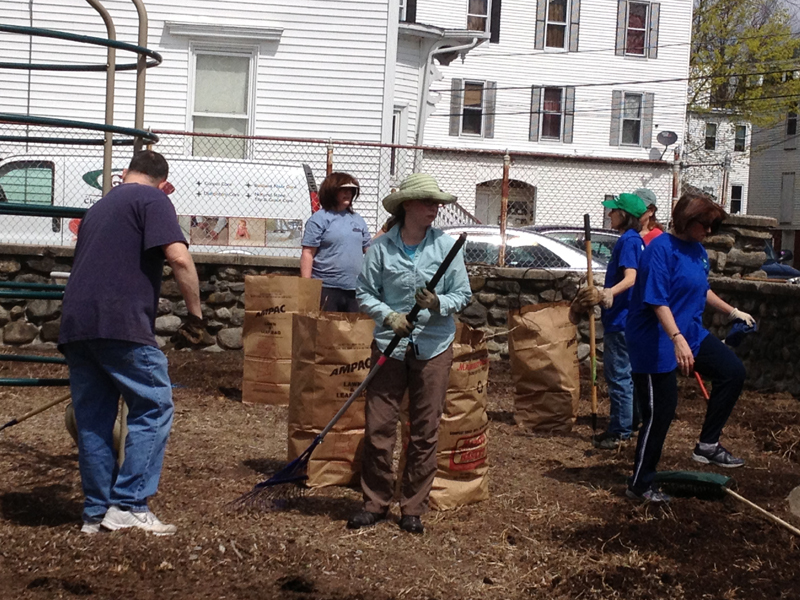 Repositioning and rebuilding the basketball court. 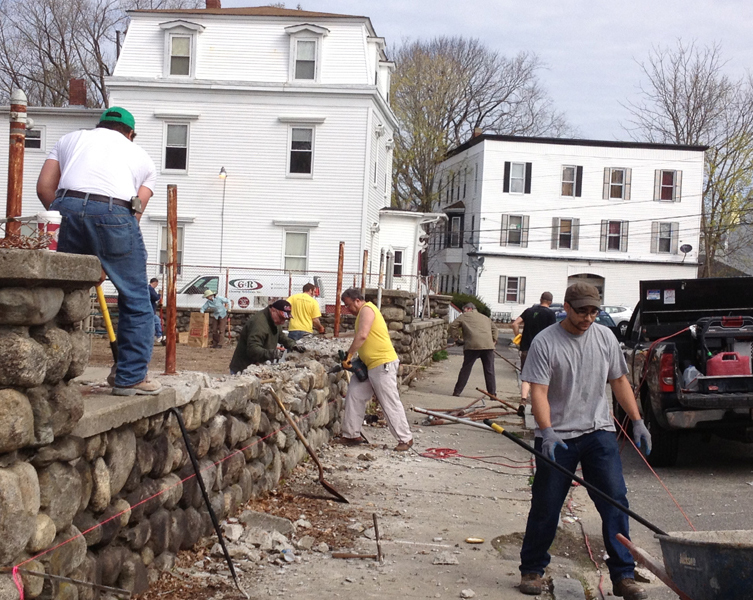 Co-operating with a variety of City departments to arrange other site improvements, such as security cameras, removal of broken fence, and repair of sidewalk. 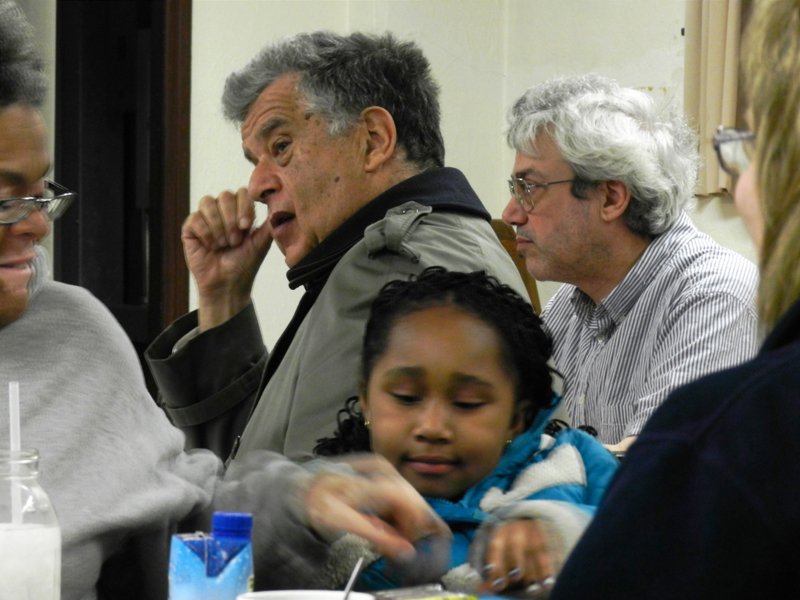 If you’d like to be involved in this exciting and rewarding project, please let us know! 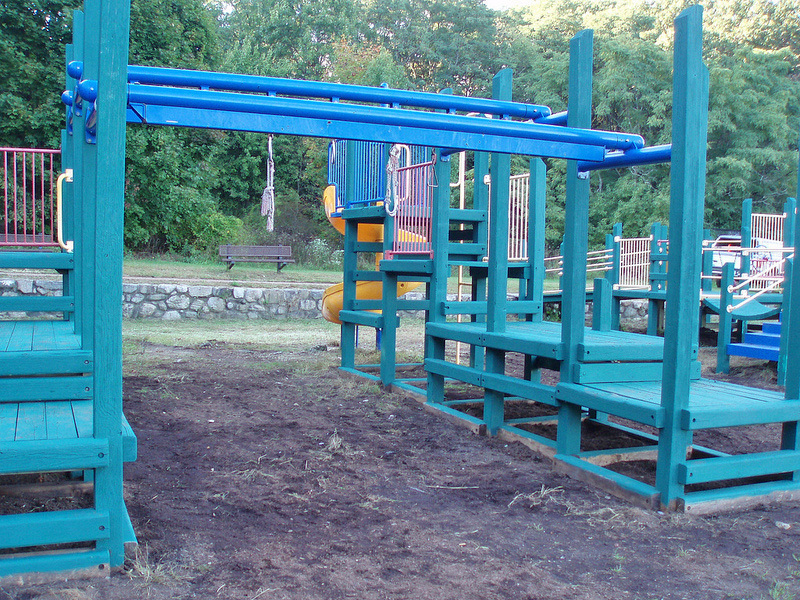 Team Haverhill’s playground fixup prowess all started in 2010, when we teamed with the City and Covanta Energy on a complete makeover of the play area at Swasey Field, which was renovated in celebration of its 100th anniversary. 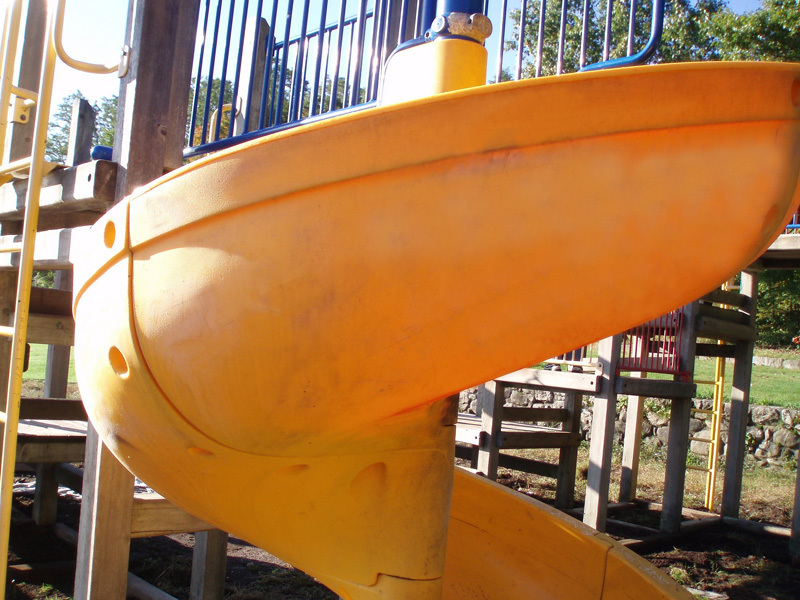 The City used about $45,000 in federal grant money to buy the new play set, and Covanta Energy provided the bulk of the manpower needed to remove and take away the old equipment and cement foundations. 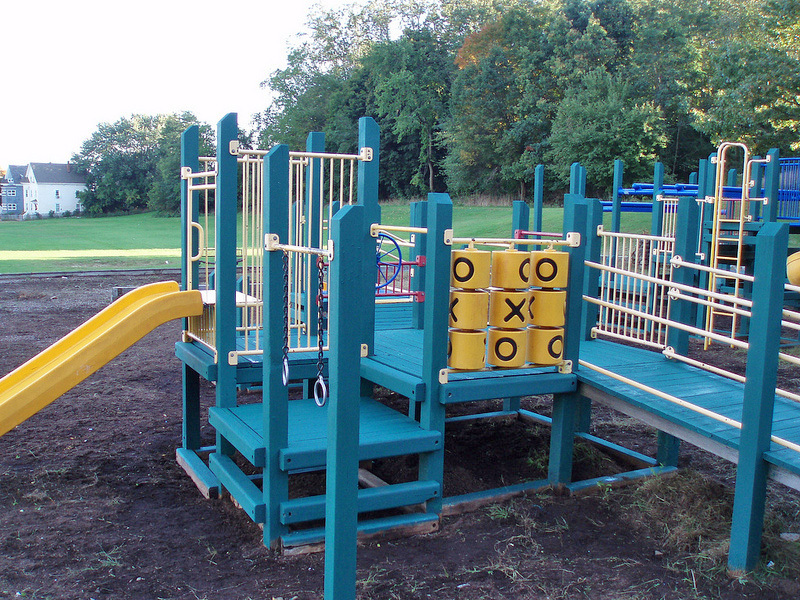 Team Haverhill helped Covanta Energy install the new equipment and lay down a cushioned carpet of soft wood chips to prevent injury in case a child falls. 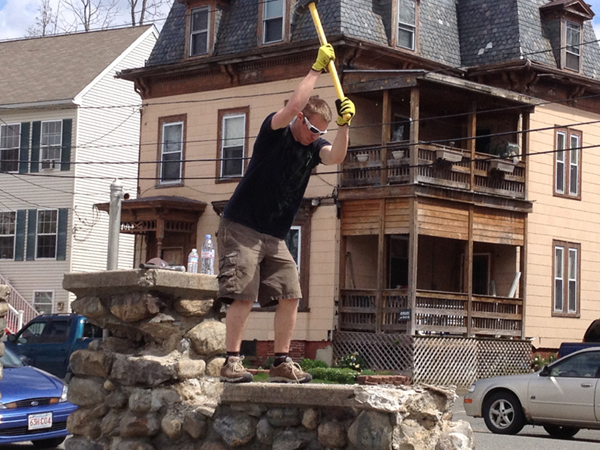 Another Team Haverhill playground project was re-roofing the bath house at Plug Pond.